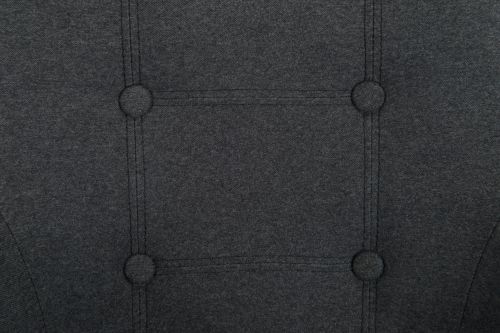 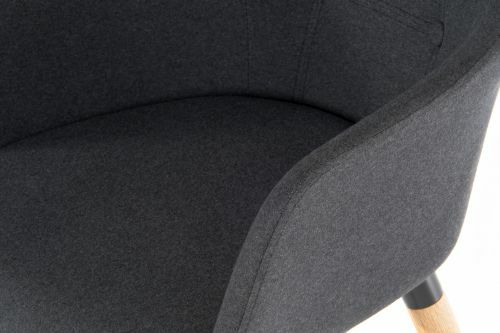 The Teknik Office 4 legged Reception Chair in soft brushed Graphite fabric has made quite an impression on all that see it Feel free to view it for yourself and see what we mean. 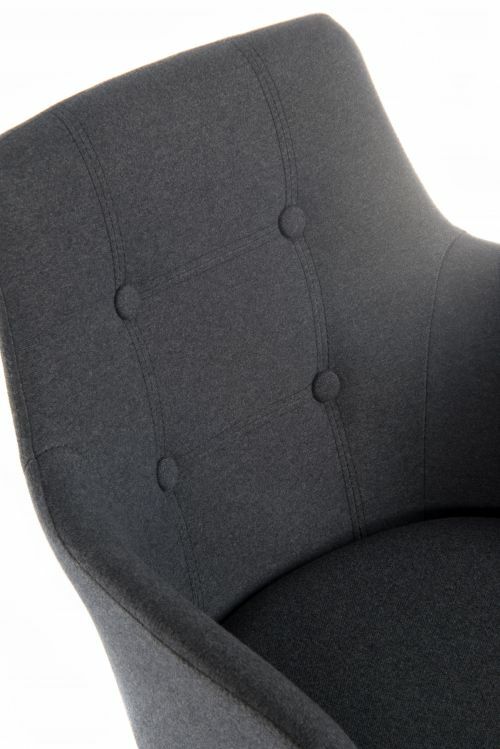 They are available in packs of 2 and are a perfect complement for any reception or meet area. 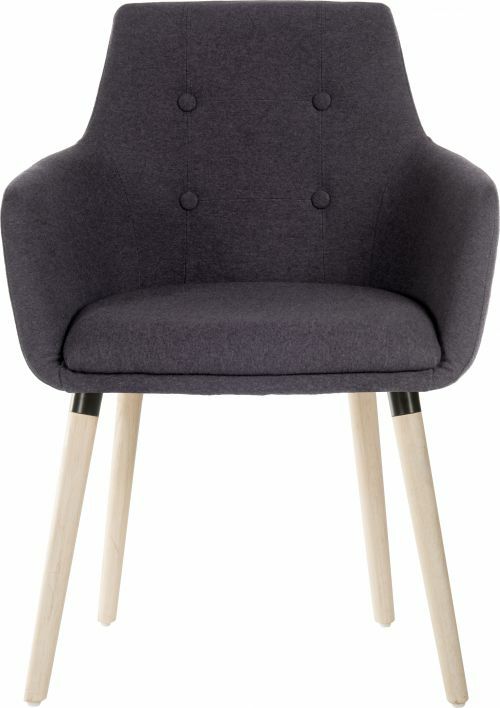 The modern oak coloured legs and the limited assembly required make this an ideal and stylish chair for any environment. 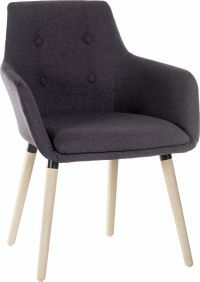 These chairs are also available in Jade/Teal, Yellow or Plum colours for even more decorative options in reception/meet areas.